Air Force Research Labs (AFRL), in partnership with AFWERX Vegas, is launching the Advanced Microelectronics Prototype and Design Challenge. The Challenge seeks successfully designed and silicon-validated Application Specific Integrated Circuit (ASIC) and System on a Chip (SoC) solutions using advanced process technology nodes. 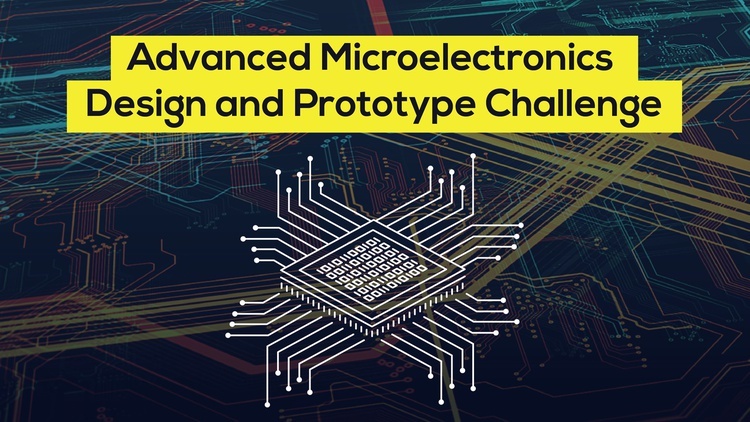 The Advanced Microelectronics Prototype and Design Challenge is one of the most demanding of all the AFWERX challenges. Yet it is also one of the greatest opportunities we’ve seen. 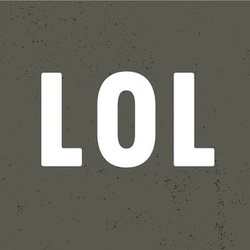 That’s because The USAF is providing access to a platform that includes a commercial cloud-based development environment, design and verification tools, IP libraries, design expertise support and fabrication. Access to the EDA tools and IP libraries is valued at $10M per license, but the USAF is offering it FREE to selected participants. There is no charge to register or participate in this challenge. What is your solution for a 14nm advanced Application Specific Integrated Circuit (ASIC) or System on a Chip (SoC) that can operate and improve the features of an autonomous product of your choosing while maintaining the integrity (provenance, traceability) and security needs (information protection, mathematical algorithms) of critical systems?